Pencils over on my blog. 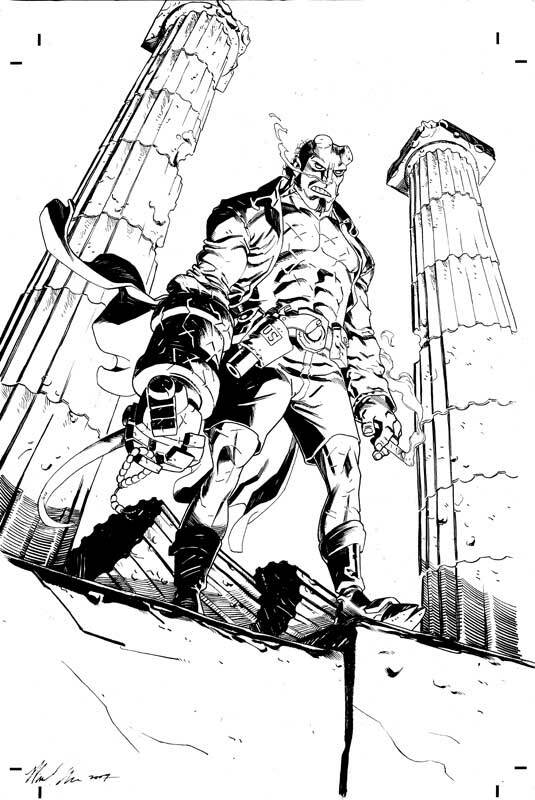 PS - Yes, I do know what Hellboy is supposed to look like. 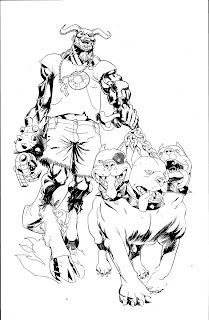 Love all the changes you've given Hellboy, Mike. I really like the idea of a punk Hellboy. That depth-charger look to his RHOD is pretty damn sweet. Thanks, Ron. I appreciate it. I knew many folks wouldn't like me fiddling with his look, so I appreciate the support. 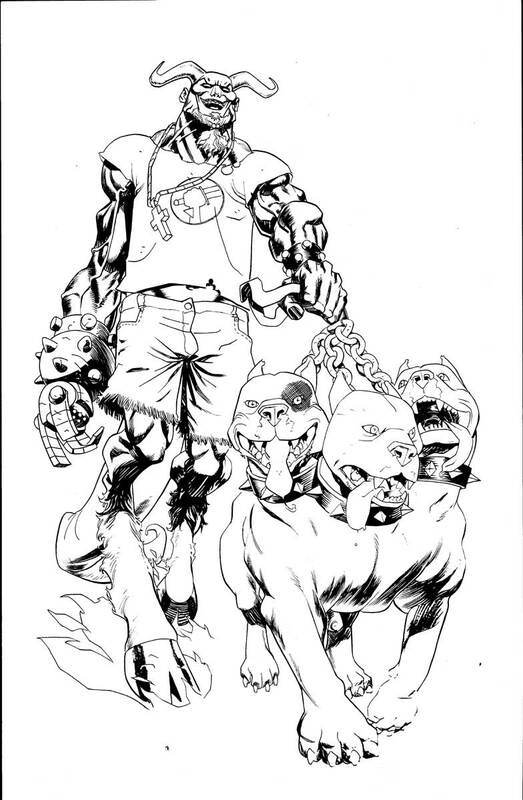 I'm digging the hell hounds. Nice.